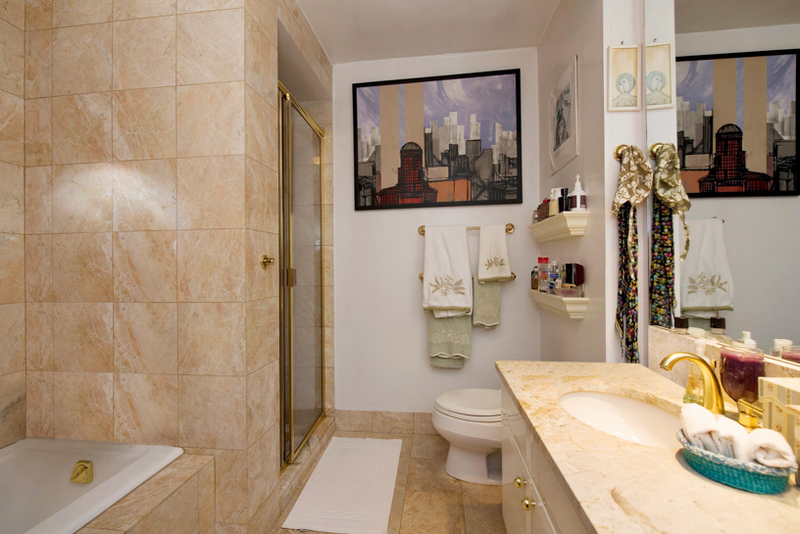 This top floor, bright and beautiful 2 bedroom, 2.5 bathroom home is available in the coveted Trump Place. 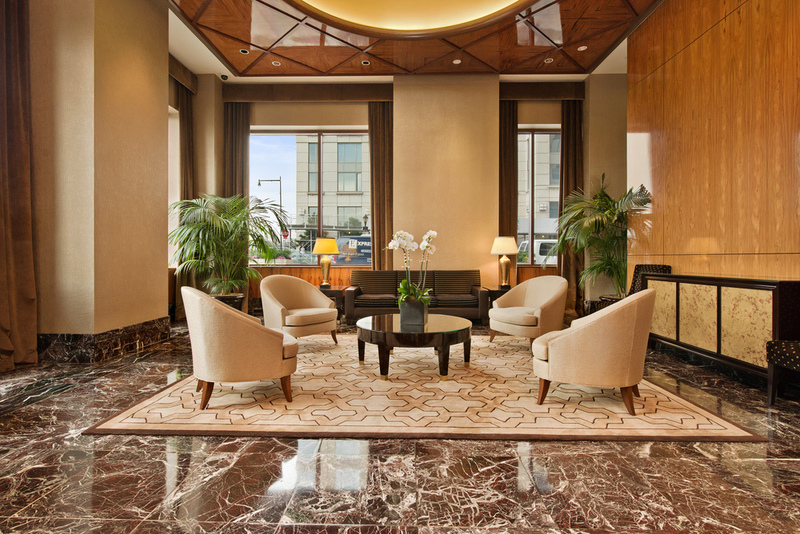 With hardwood floors and high ceilings throughout, the apartment boasts breathtaking panoramic city and river views in every room, a spacious open layout, a large eat-in kitchen with granite countertops, walk-in closet spaces, and stunning floor to ceiling marble bathrooms. 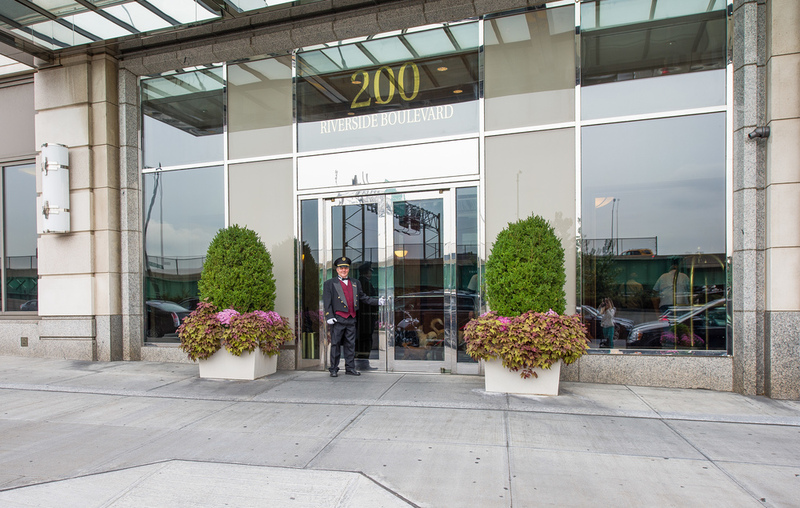 200 Riverside Boulevard, Trump Place is a full service white glove building with a 24 hour doorman and concierge, health spa with indoor pool, bike room, billiards room, lounge, rooftop deck, on-site garage with valet parking, private storage units and a children's play room. 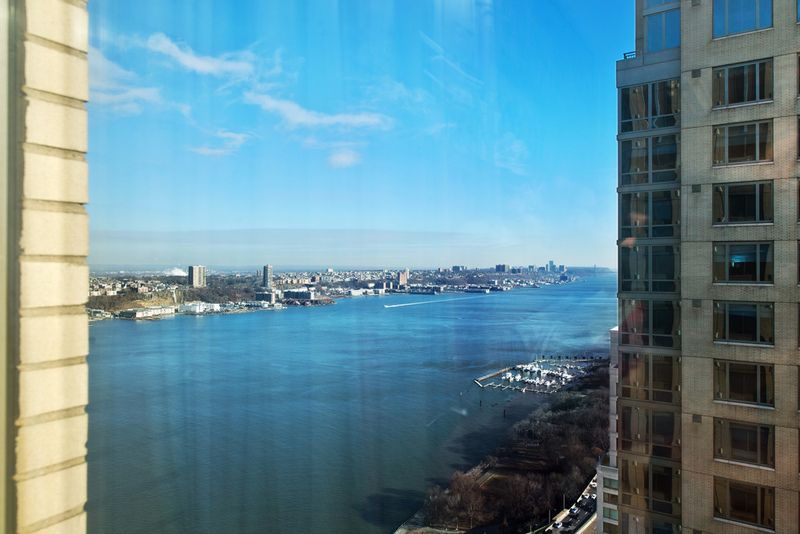 Residents enjoy immediate access to the Hudson River esplanade, pier, and café as well as Riverside Park. As one of the most sought after locations, the fabulous Lincoln Center area is home to the most spectacular variety of shopping, dining, and attractions in the city. 200 Trump Place Condominium – Designed by Philip Johnson, has 46-stories and 377 apartments units featuring an apartment tower that rises on the North end, completed in 1999 as one of the major buildings in Donald Trump’s enormous redevelopment, known as Trump Place. A full-service building with a concierge, a doorman, a garage, a health club, a indoor pool, basement storage and central air-conditioning. 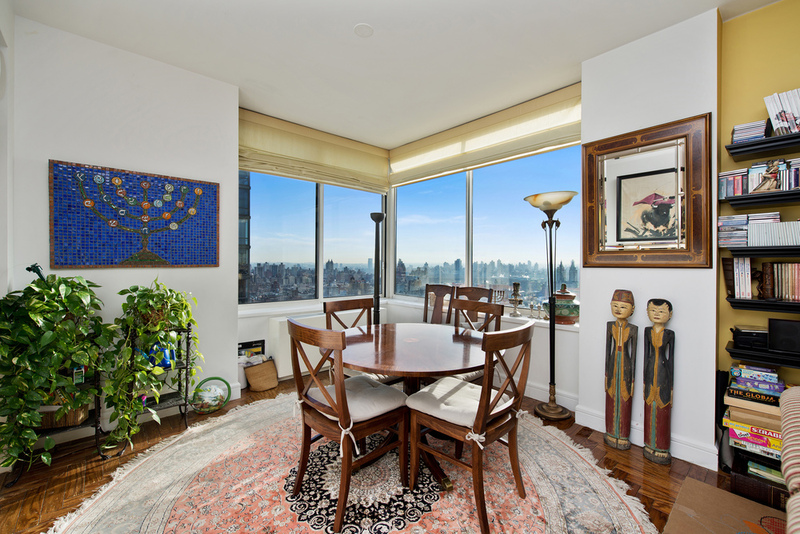 Residences facing West get comanding views of the Hudson River. Extremely conveient to the express subway station that was nicely renovated in 2003 at 72nd Street and all that Broadway and the Lincoln Center have to offer.